I’ve been involved in endurance for over 30 years and got into long distance riding after completing a ride going from Melbourne to Canberra. This sport has enable d me to go from a training rider all the way to representing my country on the international stage and offers so many opportunities to everyone to reach their own goals. I am very passionate about our sport and the wonderful opportunities it affords all of us to share time with our horses and explore our great country. I am very committed to ensuring we move our sport forward in the right way by providing additional opportunities for our members and by better supporting our Ride Organisers. I am also focussed on improving the governance of our sport and ensuring we adhere to our rules. 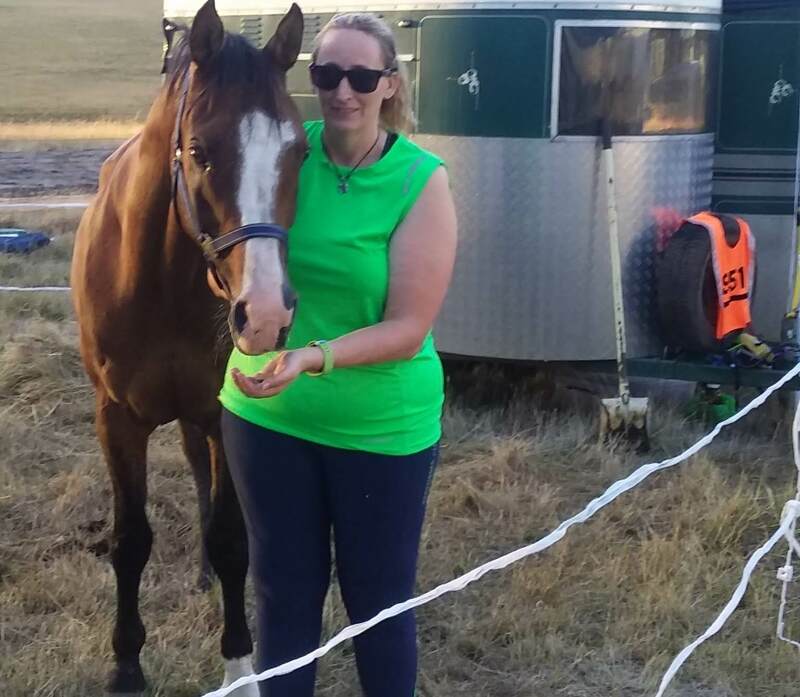 I have been heavily involved with endurance riding as a child and then as an open weight rider. I came back to the sport in 2016 as a volunteer, helping and giving back to this sport. In 2017 I was overjoyed to be invited to ride for someone else, then in 2018 I was lucky enough to get my own horse and ride for myself, I also took the time to become a TPR steward so when I can’t ride I still have a great chance to be out with people who love the sport like me. I love travelling this country to go to rides, and see new places. I am committed to our sport moving forward and expanding, so that we have a fantastic sport now and in the future. I was born into a family who ran a riding school so I have been around horses all my life. Attended pony club, did some showing, dressage and eventing with considerable success. I established my Jamar Lodge Arabian stud in 1978. 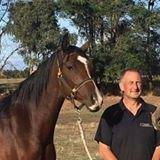 I was introduced to the sport of endurance riding back in 1989 while living near Mirboo North. I have enjoyed endurance the most out of all the horse sports I have participated in. I am at present the Secretary of VERA, AERA Delegate(former), TPR, Chief Steward and AERASpace data operator. I was a member of the 2009 Tonimbuk TQ Committee. 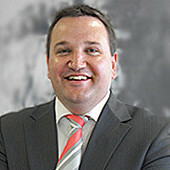 Have volunteered at Tom Quiltys in Tasmania, Victoria and NSW. I was awarded Life Membership to VERA in 2018. I am part of the Ride Organising team for GERZ. My riding day are way behind me but I feel that I still have a lot to offer to newcomers to endurance. My aim is to continue to try and improve the popularity of this wonderful sport. My goals in joining the committee are to contribute to the growth of ride numbers and membership, in particular helping new participants feel comfortable (it can be a little daunting your first time). If we can assist ride organizers in running successful events it will benefit all members. 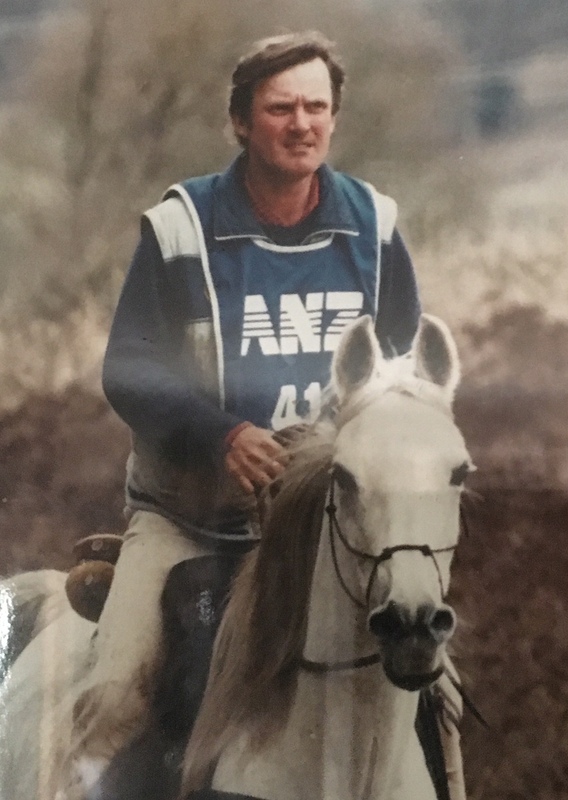 I have been involved in Australian Endurance for my entire life. I was born into the sport and who knows where I will end up in the sport. I have been a Volunteer and Ride Secretary supporting countless rides pencilling in the Vet Ring to being on the Tom Quilty Ride Secretary Team. My goal is to provide effective and continuous support to our Members, prospective Members, and Ride Organisers. I want to ensure our sport grows and we fill up the Ride Calendar. I attended my first endurance ride in 1974 and competed as a junior through to the mid 80's. I rode with some success as a middle weight rider before having an extended break in 1992. 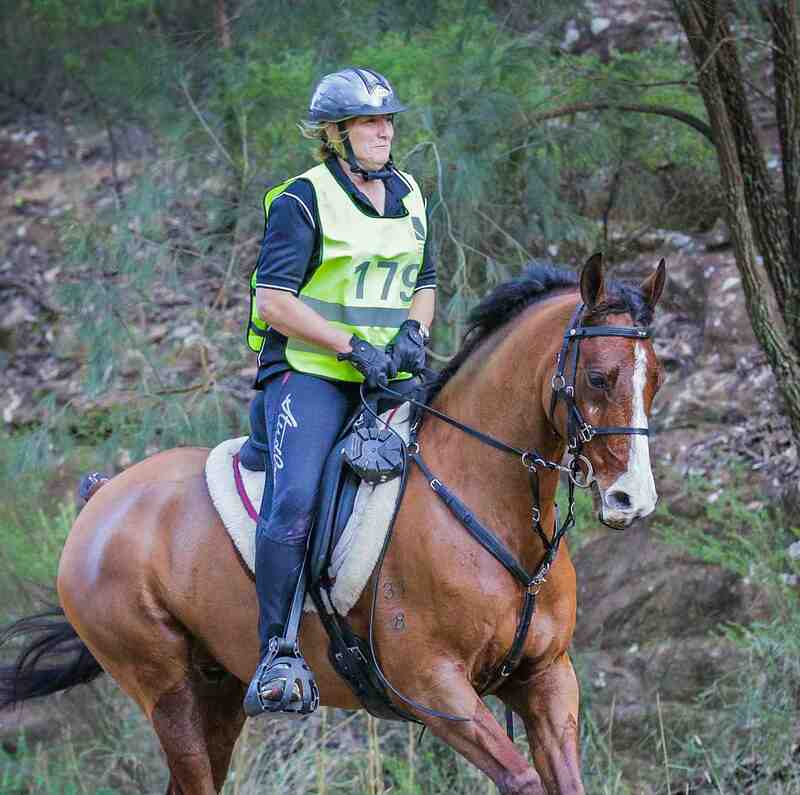 I got involved again through Kim and our kids in 1998 and have been chief strapper and occasional rider until last year when I competed successfully as a heavy weight across Australia. 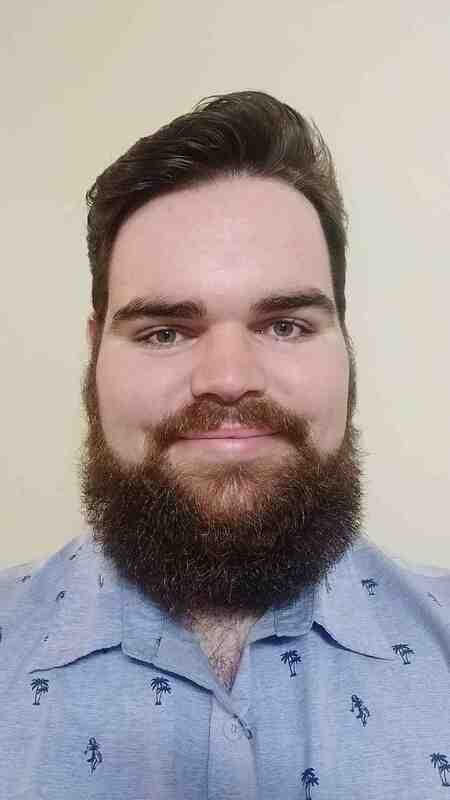 My goal on the committee is to help grow the sport and encourage growth within the membership. 36 years this year in the sport of Endurance riding. 26 years putting up arrows at Landsborough. Highlight - course manager and marker for the 2002 Quilty and vetting through the Mount Cole Challenge. Seen some wonderful country on horseback and enjoyed it all. Committee member who follows the one and only VERA constitution.